Julia Powell, age 15, is in high school. 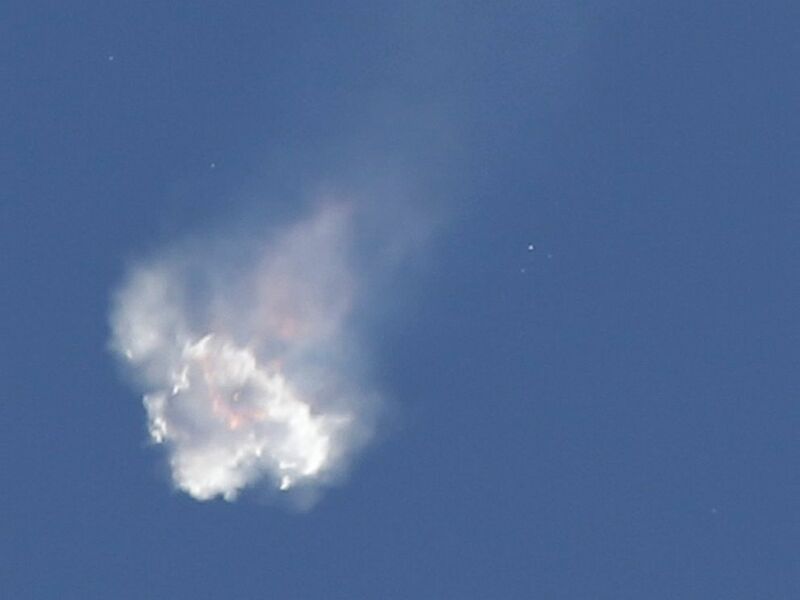 Her group’s science experiment was on its way to the International Space Station aboard the Space-X rocket when it was blown to smithereens by the failure of the Falcon 9 booster last Sunday. What’s got to hurt even more is that it was the second time her experiment was blown up in a launch failure. Yes, she and fellow students had their first space-bound experiment aboard the Antares rocket that exploded on launch last October. Those students are learning just how hard spaceflight can be. But God bless them, they’re not giving up. You go, girls and guys.